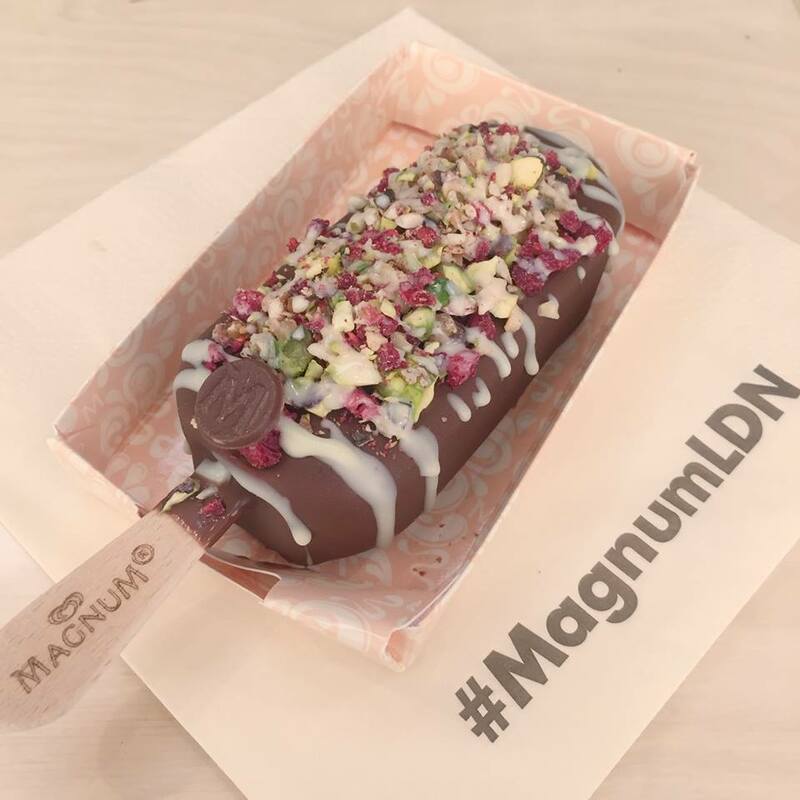 Magnum has opened up a 'Design Your Own Magnum' Pleasure Store in Covent Garden for summer 2015, after the success of it's pop-up within Selfridges last year. Located in Covent Garden North Piazza (next to the Royal Opera House entrance - I think Quiksilver used to be there) it's open daily until 30th August. 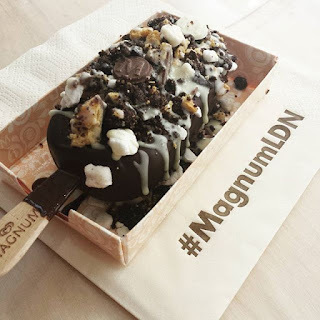 Sadly you don't get to make the Magnum yourself, but you specify the chocolate, the ice cream, the sprinkles and more. Go! "Ice cream brand Magnum opened the doors to its Magnum Pleasure Store concept in London's Covent Garden on Wednesday (1 July), where it will remain until 30 August. Central to the store is a counter where people can create their own personalised ice creams by dipping them in chocolate and combining them with a selection of 18 different toppings. Topping varieties include chocolate rice crispies, meringue, caramel swirls, white chocolate vermicelli, edible rose petals and chilli. The ice creams are then drizzled with a classic, dark or white chocolate coating."